airBaltic will launch new direct services from Tallinn to Stockholm and Oslo and base a second aircraft at Tallinn Airport starting from October 28, 2018. The new flights will offer convenient connections between the two cities. Stockholm 12 times weekly. The scheduled flight time to Stockholm is planned to be 55 minutes. One-way ticket price starts at 35 EUR, including airport fees and transaction costs. The flights to Oslo will be performed 2 times weekly and the scheduled flight time is 1 hour and 45 minutes. One-way ticket price to Oslo starts at 29 EUR. 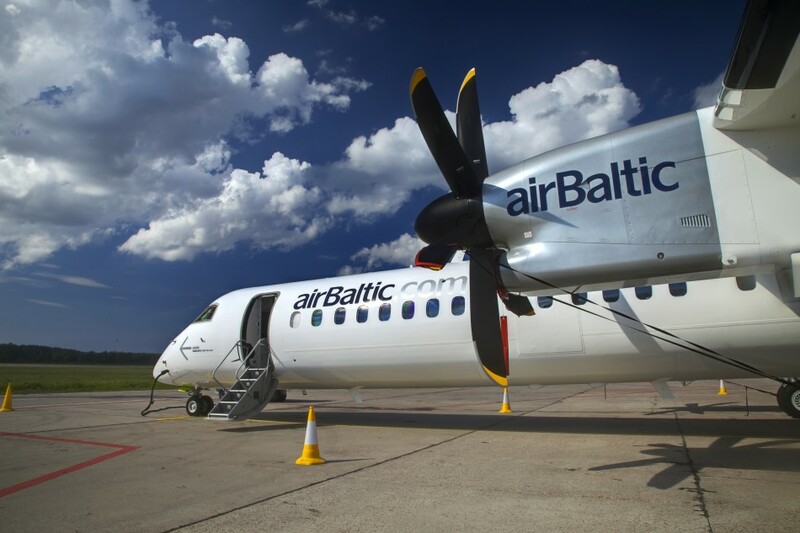 In addition, airBaltic will continue to offer direct flights from Tallinn to Amsterdam, Berlin, Paris, Vienna and Vilnius as well as convenient connections via Riga. airBaltic will also launch a new direct service from Tallinn to London Gatwick Airport on March 27, 2018. In 2017, airBaltic has transported over 360 000 passengers to and from Estonia. The airline has carried 20% more passengers in Estonia to its network spanning Europe, Scandinavia, Russia, CIS and the Middle East than in 2016.